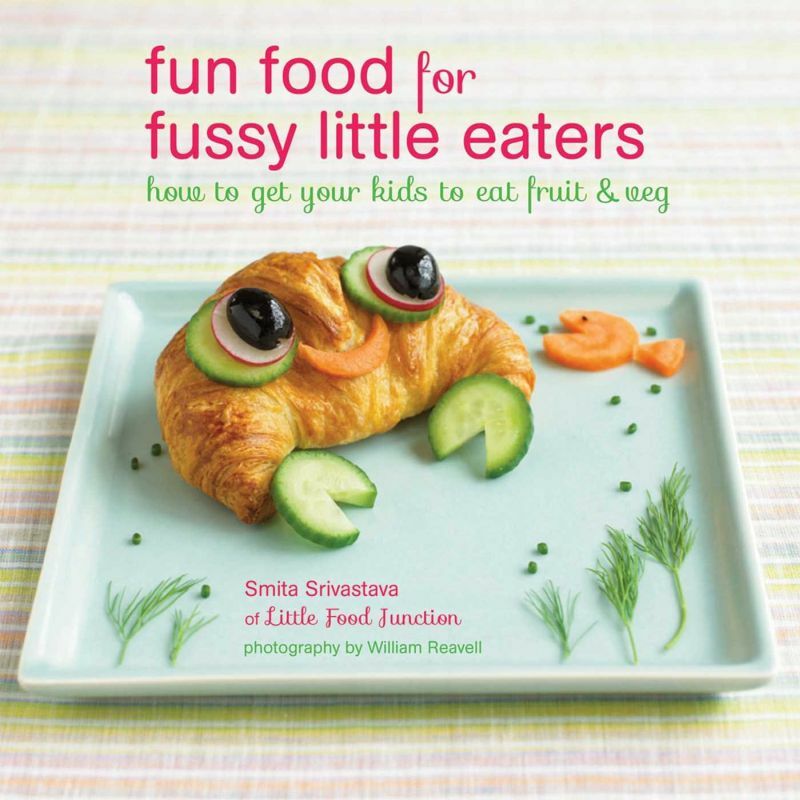 Fun Food for Fussy Little Eaters: How to get your kids to eat fruit and veg will turn strawberries into foxes; cucumbers into owls, and bananas into elephants. At this point we are willing to try anything to make our own kids like fruits and vegetables. Looks like a nice hobby too!